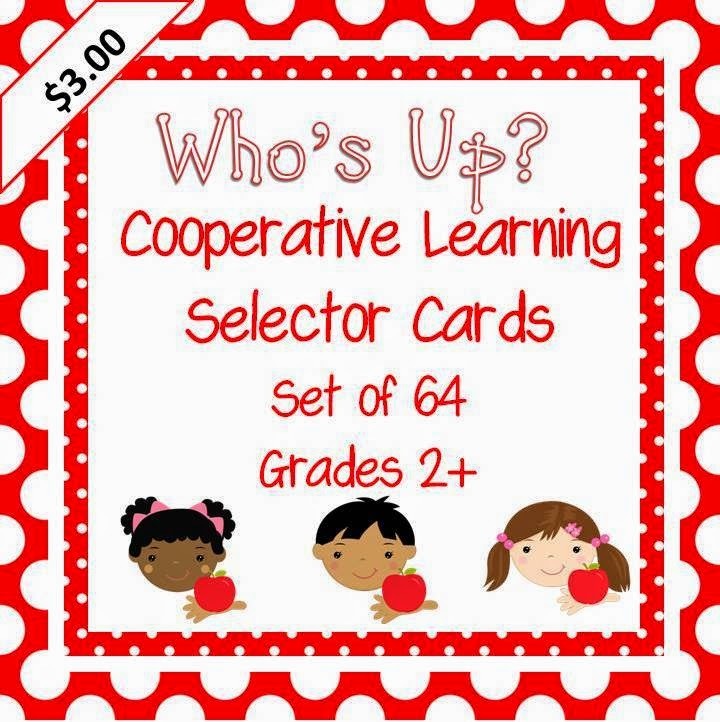 Cooperative learning requires teachers to be as quick on their feet as children! Sometimes it’s tough to remember strategies, praises, cheers, and starting prompts. This resource is meant to be a helper for starting prompts. When two or more students are preparing to share, either with one another or with the whole group, many times it makes sense to identify who will begin speaking in order to ensure the fluency of the activity and active engagement and accountability by all students. It’s easy to fall into a rut and use the same “starters” over and over, but in the name of novelty and fun, I created a set of 64 prompts to add a little extra oomph to your day- and take some pressure off of the 4,000 other decisions you make in a day! I printed mine in color, mounted on black tag board, and laminated the cards (I might have made them just so I can use that darn personal laminator I just bought!). After punching a few holes, I placed them on a ring and they are in fingertips' reach whenever I need them on my whiteboard. 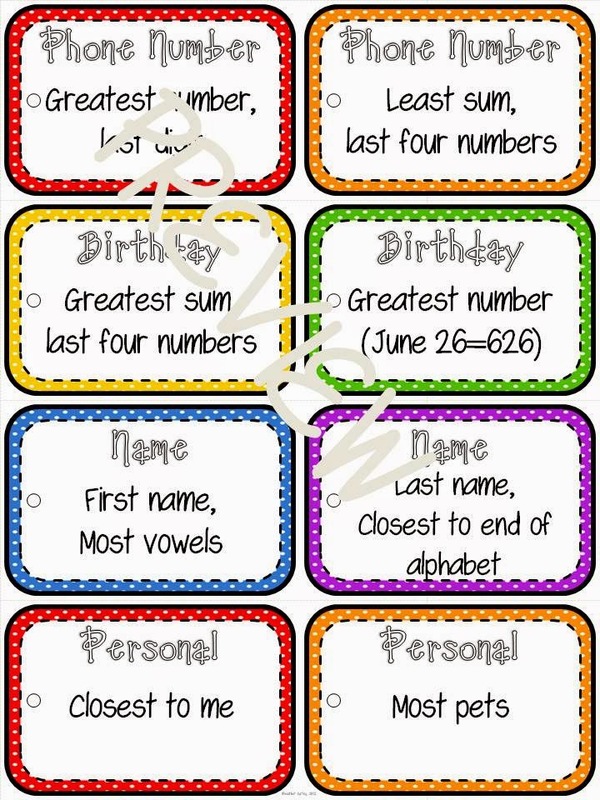 These would be awesome to start the year with as you begin teaching rituals and routines in cooperative learning!